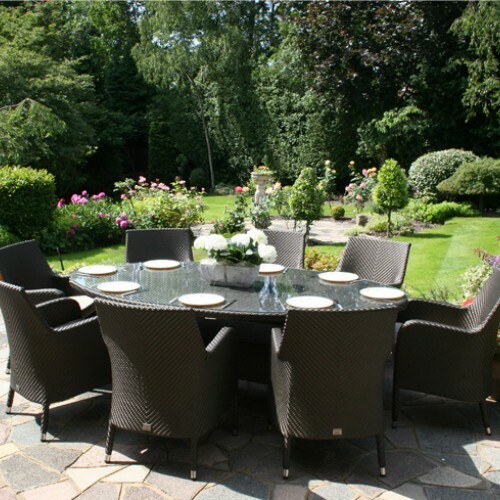 This superb garden furniture will repay its cost time and time again, giving hours of pleasure and relaxation in the garden or conservatory. The furniture is sumptuous and luxurious and offers high quality furniture that is built to last.  The seating features Bridgman’s exclusive waterproof cushions [click to watch video], which makes this set incredibly easy to use, even in the unreliable British weather. Consisting of seven different pieces, three End/corner modules, three Sofa modules and one rectangular coffee, the furniture can be set out in a number of different ways to exactly fulfill your requirements. Bridgman Modular furniture has become really popular in recent times as it makes for comfortable and flexible outdoor seating. 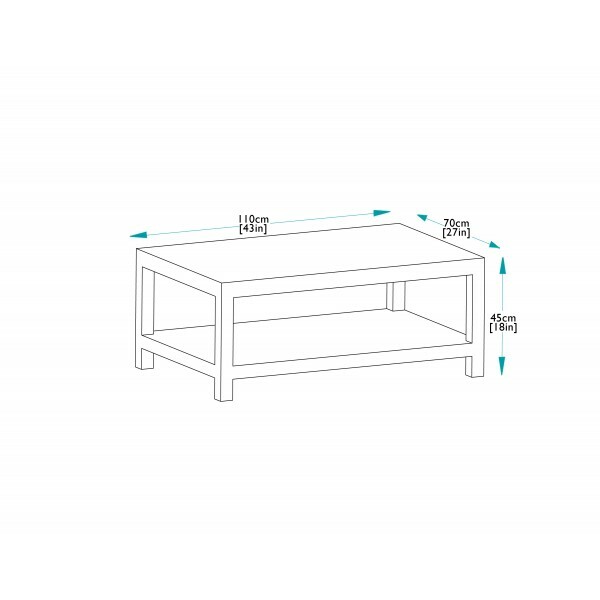 This Windsor modular set needs an approximate area of 325cm x 250cm. 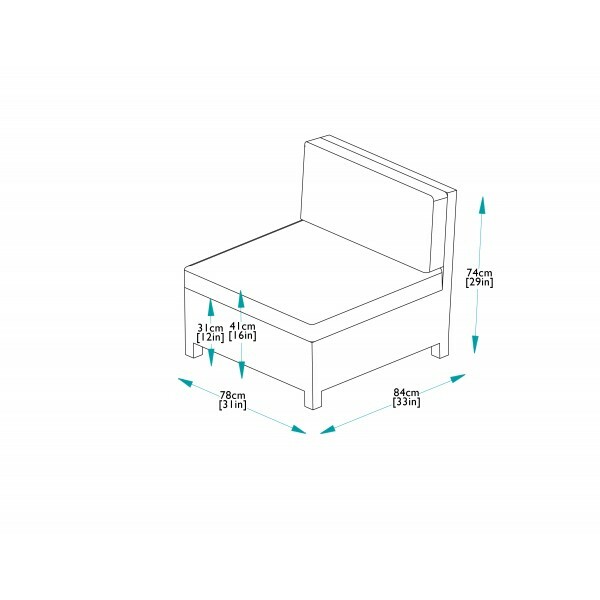 Extra modules can be purchased separately and can be used to extend the seating to exactly fill the space available. Optional waterproof scatters are available in many colours. Alternatively a large selection of interior Voyage sactter cushions can be purchased separately. 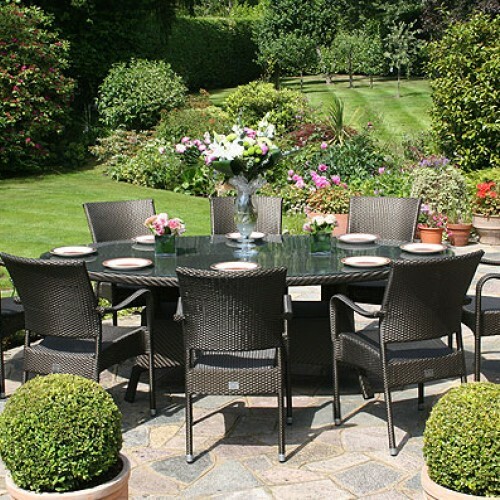 This Rattan outdoor furniture set is made out of a very hard wearing and durable bronze Rattan weave which has been hand woven around a strong and sturdy Aluminium frame. Using such high quality materials allows the furniture to remain outside all year round. 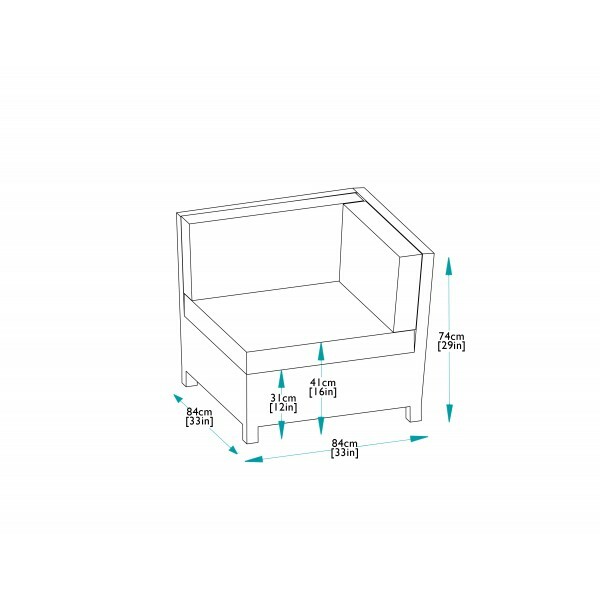 The large cushions associated with modular garden furniture can be awkward to take in when it rains, but with Bridgman’s unique range of waterproof cushions that are made to stay out in wet weather, this is no longer a problem. A water resistant cushion storage bag can be purchased separately if required to store cushions over the winter months. Two bags are needed for all the cushions in this set. Customers can purchase from Bridgman with confidence, and have the benefit of our extended ten year guarantee on all the furniture in this set.